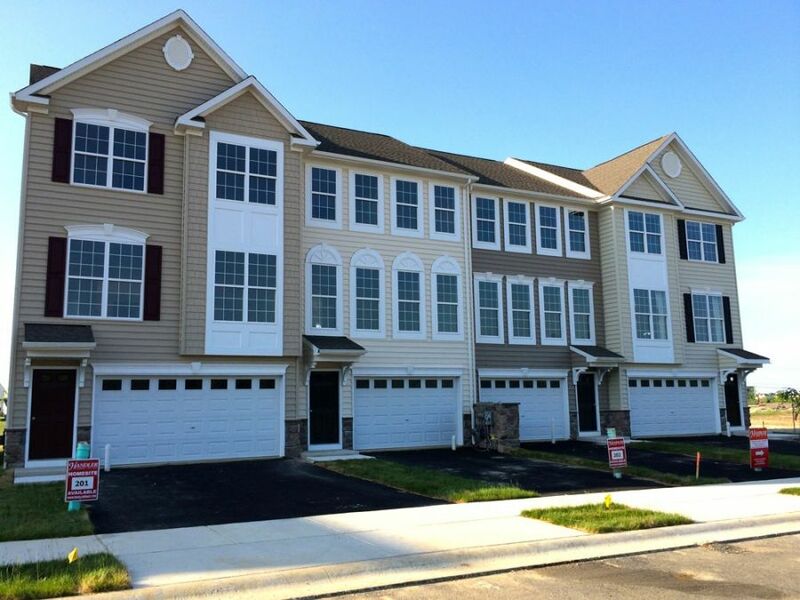 Welcome to The Preserve at Robinson Farms, now open and selling in Handler’s community of luxury townhomes. 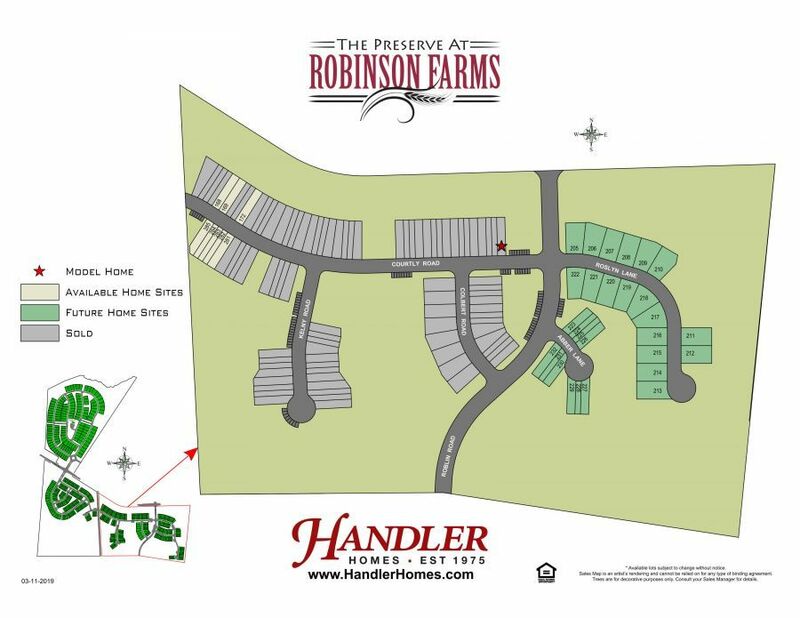 Robinson Farms is located near Middletown in the acclaimed Appoquinimink School District in New Castle County, Delaware, and offers convenient connection to Interstate 95 and Routes 1 & 13, for quick access to Wilmington, Baltimore, Philadelphia and the Delaware Beaches. 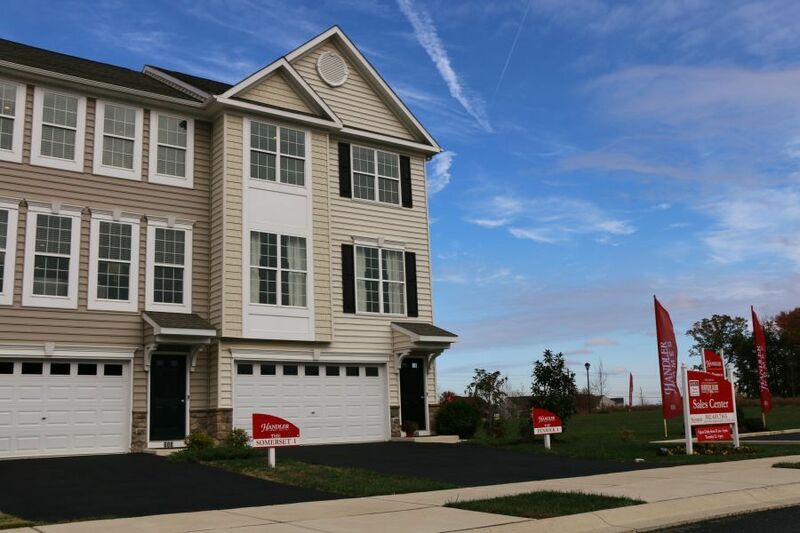 Remarkably priced, The Preserve at Robinson Farms offer open and spacious floorplans; perfect for easy living and entertaining. 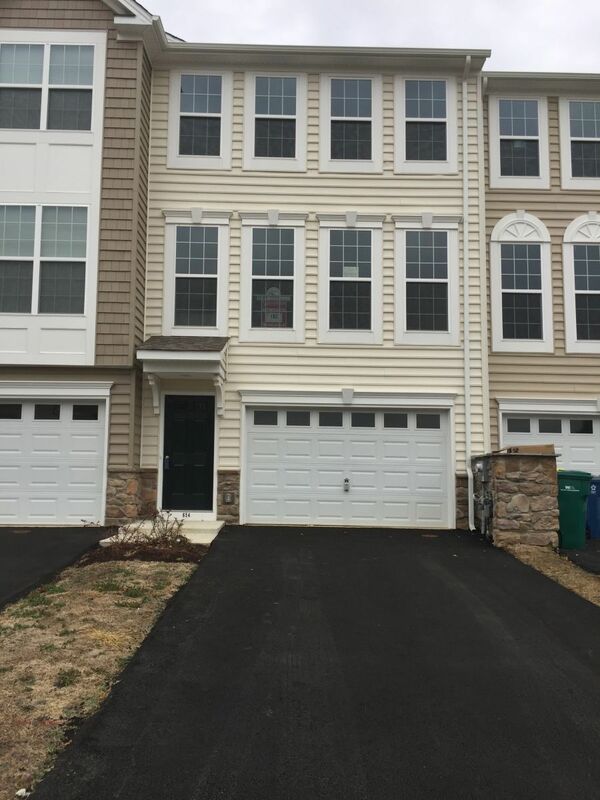 Our designer townhomes are; priced to fit most budgets, and include a large open living area great for entertaining, 3 bedrooms, 2 ½ baths, an oversized 1-car garage, and 2nd floor laundry with options available to customize your home to best fit your needs. 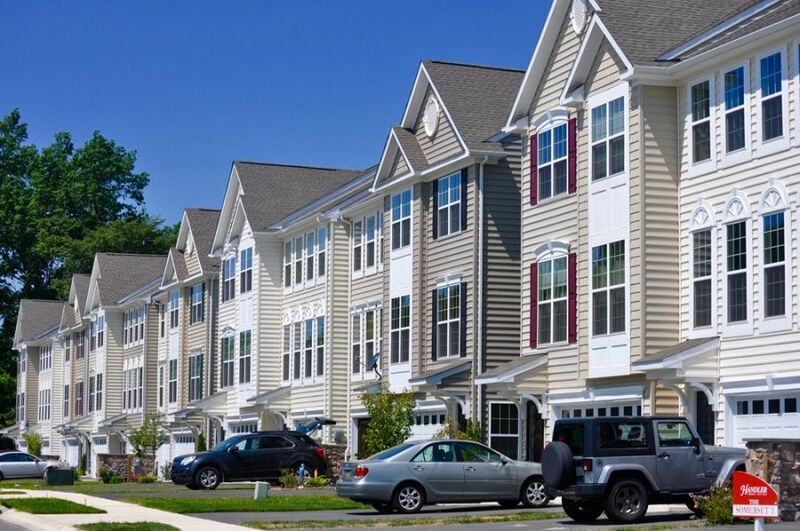 This community features a park-like setting with ample open space and wooded views. Let Handler Homes help you become a homeowner ~ with prices starting in the mid $200’s, you can stop renting today. 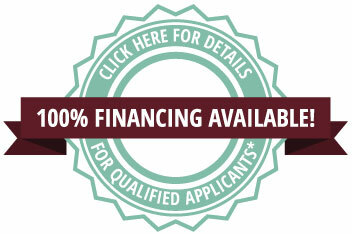 There are great financing options available to help with your home ownership. Please contact us today for more information. 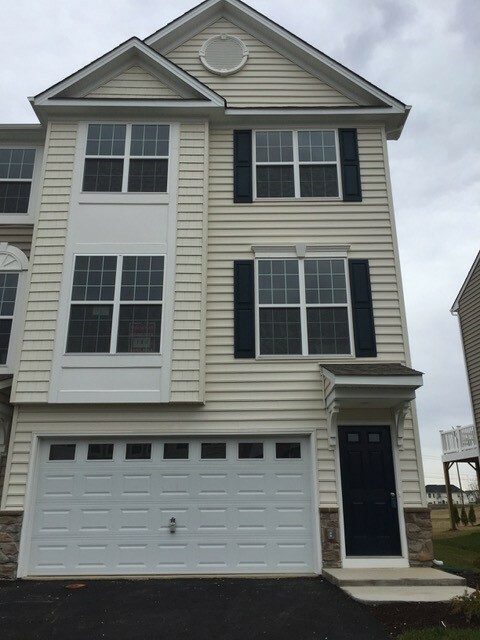 Free finished lower level on town homes. Ask about how to recieve up to $5,000 towards your settlement assistance or down payment through the First Front Door program through Meridian Bank. Income restrictions apply. Contact our community sales associate Dave Macey for details.